Spring/Summer 2019 - Adult Swim and Water Exercise Classes begin soon! Aquacize: This class will take place in the Shallow and Deep Water. 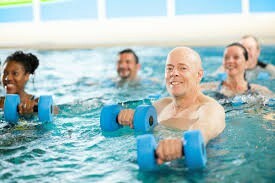 Water Aerobics will be a cardio workout using flotation belts in the deep water and Hydrotone bells in the shallow water. 1 hour class. Deep Water: The Deep Water class will be utilizing Hydrotone boots, bells and flotation belts. Clients will be working on strengthening and improving flexibility in a non-impact environment. 1 hour class. Shape-Up: Shallow water only. Water aerobics with a low impact workout. 45 minutes. Lap Swim: Swimming at your own pace in lap formation only. Adult Beginner: We will work on water exploration, front and back glides and front and back crawl. 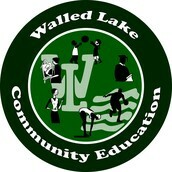 For more information, please contact Carole Meyer @ 248-956-5009 or via email at carolemeyer@wlcsd.org. Visit our Webstore and click on Community Education Aquatics. All classes are listed by age, date, time and location. 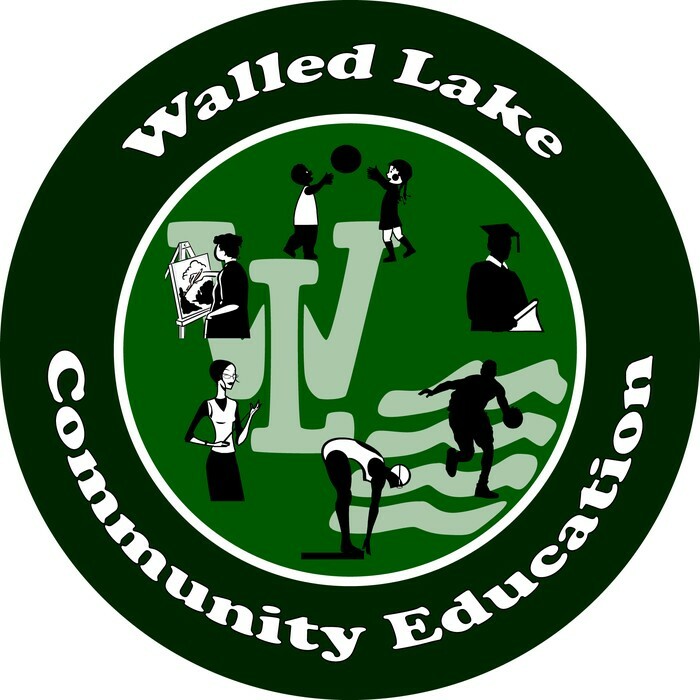 For more information, please contact Carole Meyer at 248-956-5009 or via email at carolemeyer@wlcsd.org.